Looking for the full bush-experience without making a hole in your pocket – then our mid-range offers are perfect for you. Offering comfortable accommodation and family-style restaurants – this accommodation-type is perfect for young travellers, locals, and families alike. 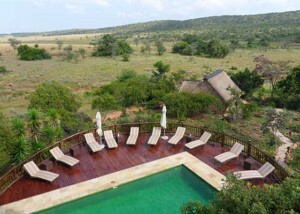 Jamila Game Lodge is set in pristine African wilderness, in the northern region of Welgevonden. Vast, peaceful and incredibly beautiful, this is a fascinating destination with a cultural legacy. 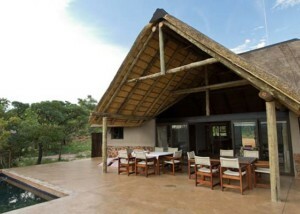 Wild Ivory Eco Lodge is a private bush lodge, designed in harmony with the natural environment. 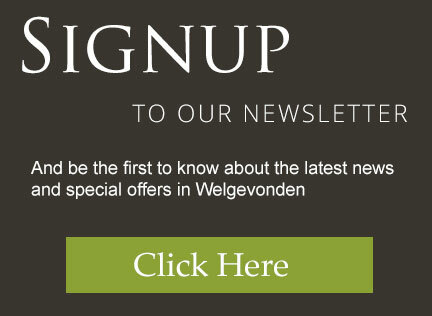 Signup to our Newsletter and be the first to know about the latest news and special offers. 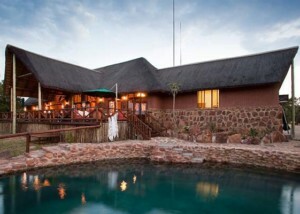 This website is managed by Biggestleaf Travel and is a booking portal for accommodation and safaris.